The war against the Islamic State supposedly ended in triumph last month as the Iraqi president proclaimed the end of the "fake state." But the fact that Canada is still knee-deep in the global post-9/11 war against terror is one Canadians seem to have little time for, says Steven Zhou. 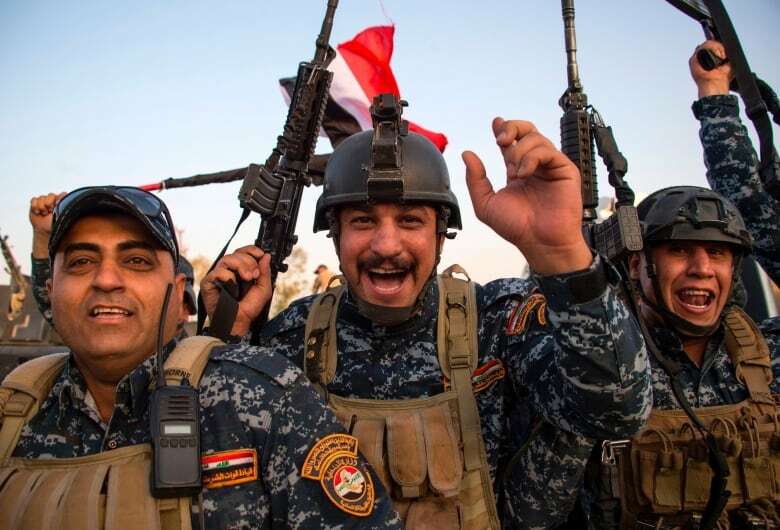 The war against the Islamic State, also known as ISIS, supposedly ended in triumph last month as the Iraqi president proclaimed the end of the "fake state," which had been driven out of their stronghold in Mosul, Iraq. 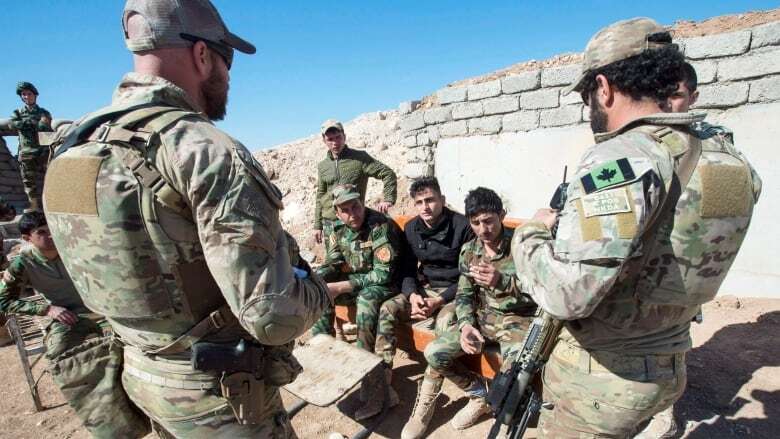 Two weeks later, Canadian Foreign Affairs Minister Chrystia Freeland approved a significant increase (from four to 20) in the number of Canadian police officers in Iraq to help train their Iraqi counterparts in an effort to help stabilize the war-torn country. It's a stark reminder that a foreign war can have domestic implications, a fast-forgotten fact in today's conflict-ridden world, despite the contingent of Canadian forces that fought alongside Iraqi and Kurdish troops in the nine-month campaign. That Canada is still knee-deep in the global post-9/11 war against terror is a fact that its citizens seem to have little time for. 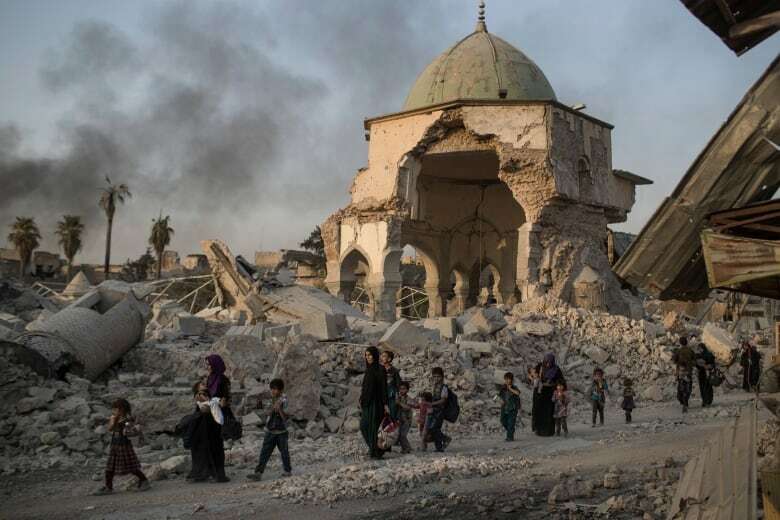 The battle for Mosul exacted a huge price on the civilian population and infrastructure: one million people displaced, thousands killed, over 8,000 housing units destroyed, and the city essentially reduced to rubble. After ISIS is pushed out, what's the future of Mosul? The world's most infamous terrorist group is likely finished in Iraq, but the country's problems will persist as the central government struggles for legitimacy and a monopoly on the usage of violence. That Canada has been involved in this epic and bloody struggle against a non-state actor should have produced a sustained national debate on the strategic merits of fighting terror while exacting such a huge price on the Iraqi people and their second-largest city. But in the post-9/11 world of sustained anti-terror conflict, it seems that Western citizens, particularly those in Canada, have grown desensitized to the infliction of war and death in countries and places where Muslims and "Middle Easterners" make up a majority. Scanning the world's headlines about Mosul, one would be forgiven for not noticing or remembering that yes, Canadian soldiers are also fighting while training Iraqi soldiers to fight. This is the fogginess that now surrounds modern conflict: the near-total cognitive dissonance between those in battle, the politicians and policy-makers who sent them there, and the citizens who are supposed to hold all of them accountable. This democratic ethic is now being gradually eroded by a post-9/11 culture of forgetting, which is linked to the changing nature of war. Today's battles are, for the most part, not between nation states. The enemy is now much more amorphous and likes to operate regardless of global norms or borders. This pattern has facilitated the onset and execution of a sustained level of conflict between transnational terrorist entities and the coalitions of nations that want to destroy them. Yet what buttresses this transnational foe are ideas and ideologies that cannot be easily demolished, even as thousands of troops overrun a place like Mosul to drive out ISIS. This reality is what Canadians should be talking and debating more about, especially as their own soldiers are helping to execute and perpetuate what seems like an endless cycle of violence. The stated goals of Canada's involvement in the anti-ISIS campaign may be as simple as driving the terrorists out of certain cities, but the stabilization of a traumatized nation, along with the neutralization of terrorist ideologies, are much blurrier objectives for which the post-9/11 world has produced no convincing or working plan of execution. Yet it seems that Canadians, along with everyone else outside of a few academics and think-tank nerds, don't really want to bother with the inconvenient reminder that the "war on terror" hasn't really ended. This dominant anti-terror and pro-conflict paradigm will remain as long as the world fails to come up with an alternative to the status quo approach for dealing with extremism. Meanwhile, the world now has many, many more terrorists operating in it than it did 16 years ago. The struggle for the future of Iraq and Syria, two countries most afflicted by the presence of ISIS and, in the latter's case, totalitarian brutality, is an epoch-defining event that will affect the nature and future of Canadian foreign policy. It will also have serious consequences on the way domestic agencies and policy makers regard and deal with the continuous problems of extremism and radicalization. Thus, the nature of Canada's involvement in international campaigns should be discussed more frequently, and not just when refugees come over the border or when a domestic terrorism incident unfolds. The changing nature of conflict will likely invite more Canadian involvement in the future, not less. It's counter-intuitive since today's more consistent level of anti-terror conflict actually leads to desensitization and forgetting, not awareness and debate. Struggling against this amnesia won't just help create a more informed public, but one that takes democratic citizenship more seriously. 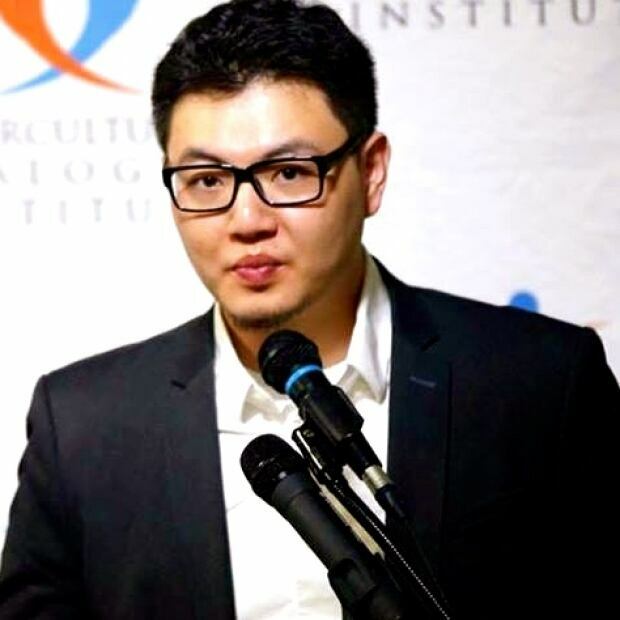 Steven Zhou is a Toronto journalist and commentator who has experience in human rights advocacy. He has worked for Human Rights Watch, OXFAM Canada and other NGOs.